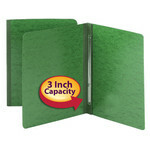 Neatly bind and cover presentations, reports, manuscripts, proposals or other documents that require loose-leaf style binding. 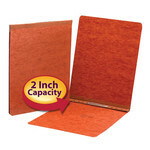 Two-piece style cover compresses material tightly to reduce bulk. 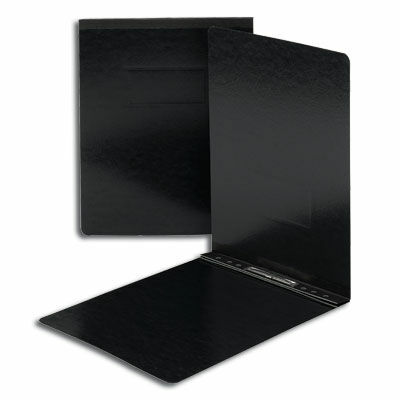 A fastener compressor holds the report tightly together without damaging the document or the binder hinge. 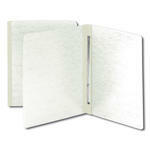 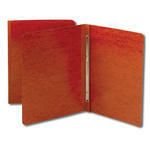 Matching colored tear resistant hinges give the covers a professional appearance while aiding in color coding.